The Architecture of Expressionism is the upheaval of architecture in the roaring twenties: More than the familiar view of the industrial heritage of that time, these surviving fragments bear witness to an unconditional will to form of and a rich, skilful handling of colour, material and light. Expressionist architecture can be found throughout Europe, yet many realised buildings have been uncared for and forgotten. 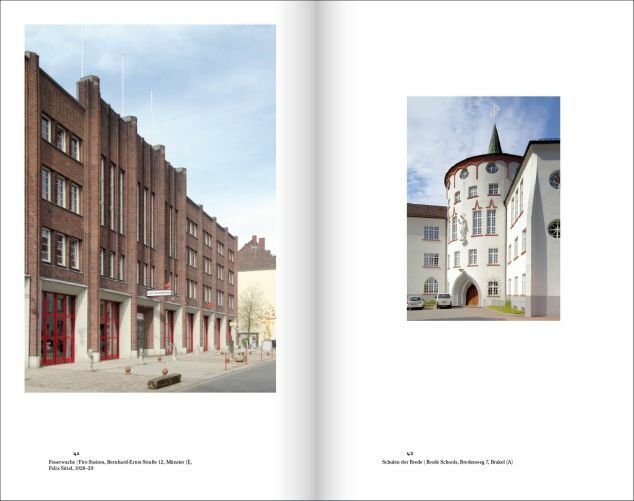 In 2010 we began to document the extant European works. 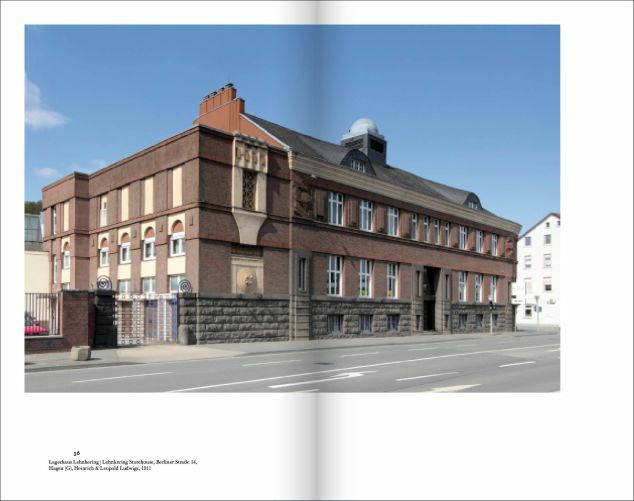 «Fragments ofMetropolis – Rhein & Ruhr» shows the results of this project, presenting the remaining buildings in the urban landscape of the Rhine-Ruhr region – one most important centre of the movement. 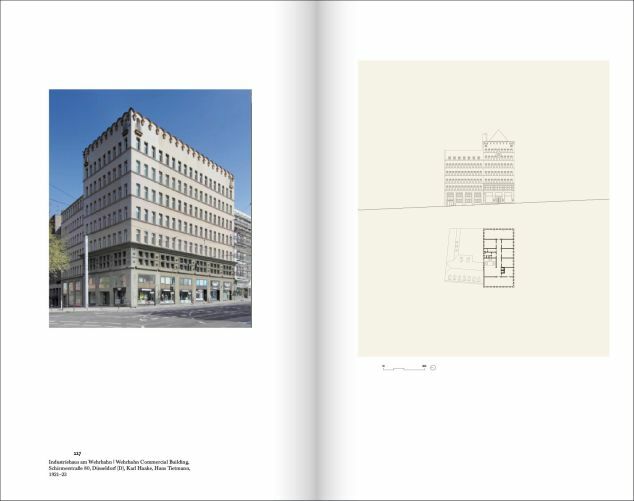 It is the second volume of the series, following on from «Fragments of Metropolis – Berlin», which appeared in 2015 thanks to many extraordinary supporters. 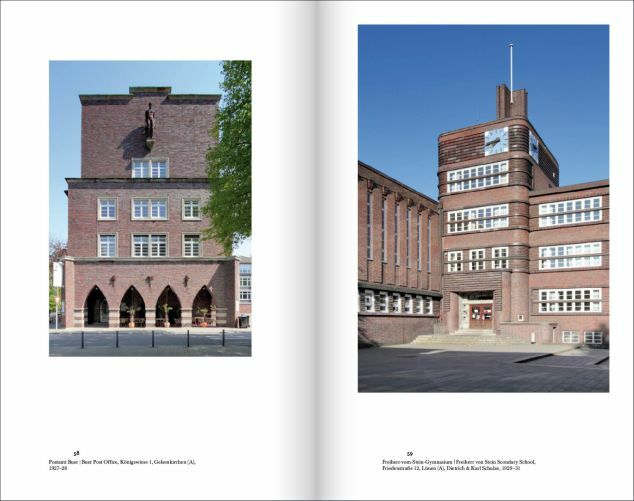 Spread over 250 pages, «Fragments of Metropolis – Rhein & Ruhr» presents buildings throughout the region, including those in Bochum, Bottrop, Dortmund, Duisburg, Düsseldorf, Essen, Gelsenkirchen, Hagen, Cologne, Münster and Oberhausen. 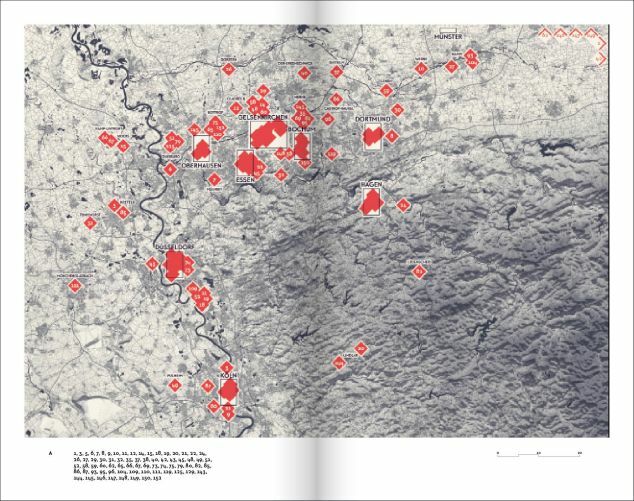 Striking contemporary colour photographs and elegant drawings, all specially produced for this publication, are supplemented with a detailed index and location maps, meaning the book can serve as a reference work. 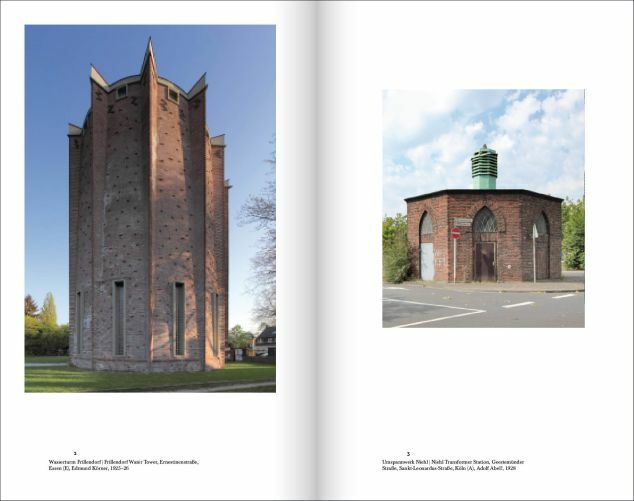 The introduction explains the historical context of the buildings, and a foreword by the renowned architect Paul Kahlfeldt, Professor for Architecture at Dortmund Technical University, discusses why these works remain enthralling even today. The book is intended to appear this spring in a bilingual (English/German), portable (15 x 25 cm) hardcover edition — and for this we need your support! 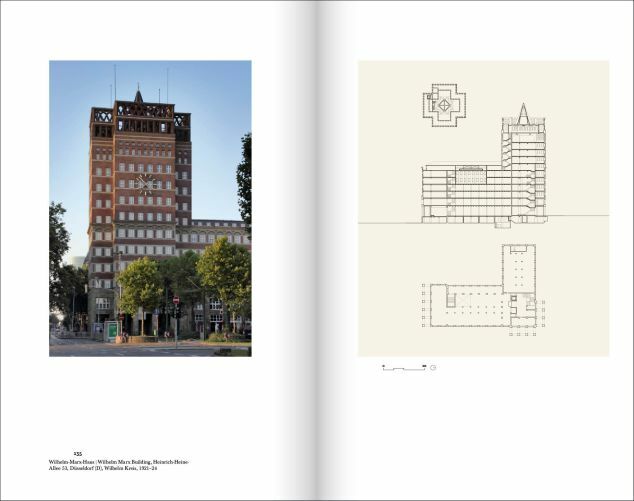 This book is for everyone with a love for architecture, for Expressionism, for the 1920s, and especially for the Rhein/Ruhr region. 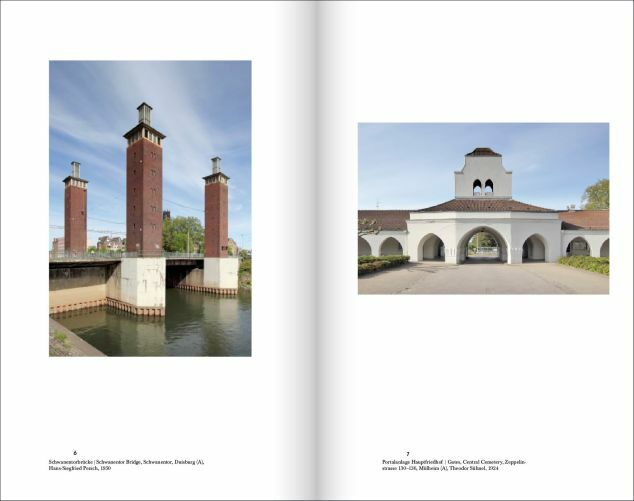 The collected images of the surviving fragments serve as a record of an almost-forgotten architectural movement. At the same time, the volume is portable enough to be a trusty travel companion. 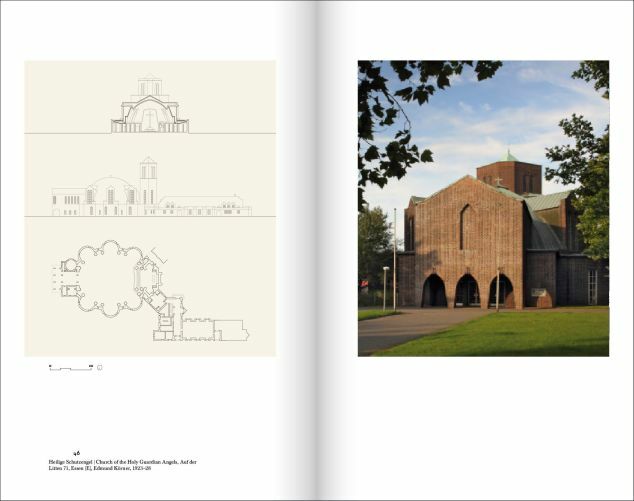 Accordingly, every building is carefully listed in an illustrated index, each entry including an address, year of construction and details of the original architect. Why should someone support this project? We have undertaken the project in our own free time, and until now have been able to keep the costs to manageable personal expenses. We’ve worked on this project for six years, hurrying from building to building come rain or shine; unearthing countless books and journals from dusty archives and libraries; being helped in so many ways by friends, new acquaintances and fellow enthusiasts. In the publishing house, Hirmer of Munich, and in Chicago University Press we have even had the good fortune of finding a renowned and capable home for the books. However, the publishing business is a tough one. Although our publishers bear part of the upfront printing costs, the remaining contribution still exceeds our resources. We need your support so that the book can still emerge into the light of day, and that others can discover the lustre of this era. We have devised a series of rewards according to the level of contribution, so everyone who supports the project gets something equally valuable in return, as well as the pleasure of making this project real. But we are thankful for all forms of support, especially in spreading the word about the book to friends and colleagues! What happens with the money if the project is successfully financed? 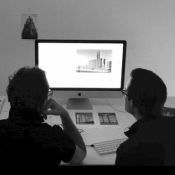 The project is a collaboration between two architects: Niels Lehmann in Zurich and Christoph Rauhut in Berlin. They have been assisted along the way by the efforts of many incredible friends and supporters. In the meantime this group of fellow-enthusiasts has grown to around twenty people. Alongside innumerable ways they’ve helped us, these supporters have drawn plans, helped us with the layouts and translated texts. Already at this point, we’d like to thank you all again! And it has been our great pleasure to count on the support of Paul Kahlfeldt in writing the introduction to the book.